Eat Fresh. Buy Local. build community. Pay your annual stall fee in full, by February 15, 2019 with your application. Payment #1 (1st half) due with application, no later than February 15, 2019. Payment #2 (2nd half) due May 25, 2019, an email invoice will be sent. Washington State Farmers Market Association, and supports farming families. 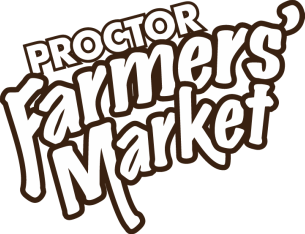 The Proctor Farmers’ Market strives to be a welcoming, inclusive and safe space for all people to enjoy. We celebrate and respect the diversity, ideas and cultures of our customers, vendors, staff, and visitors including people of all races, ethnicities, national origins, immigration status, range of abilities, sexes, sexual orientation, gender identities, religious beliefs, financial means, education, and political perspectives.